The Great Oklahoma Classic for August 2010 belongs to Jon and Judy Bartram of Perkins. 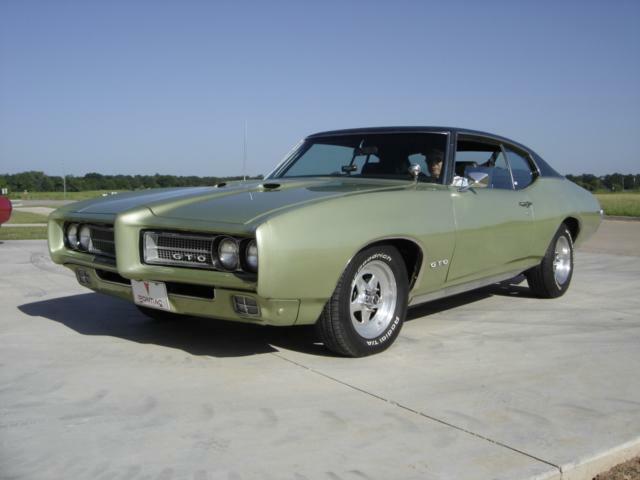 They purchased the 1969 GTO September 25, 1985 in Denver, Colorado. A ground up restoration was completed in April of 1986. 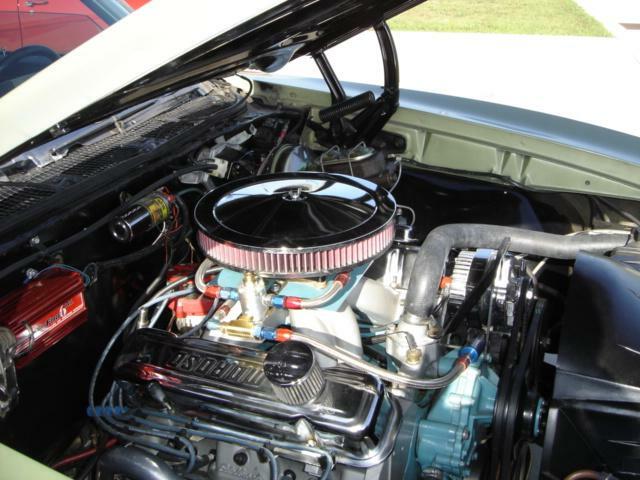 The restoration included an engine overhaul, transmission rebuild, paint and interior. 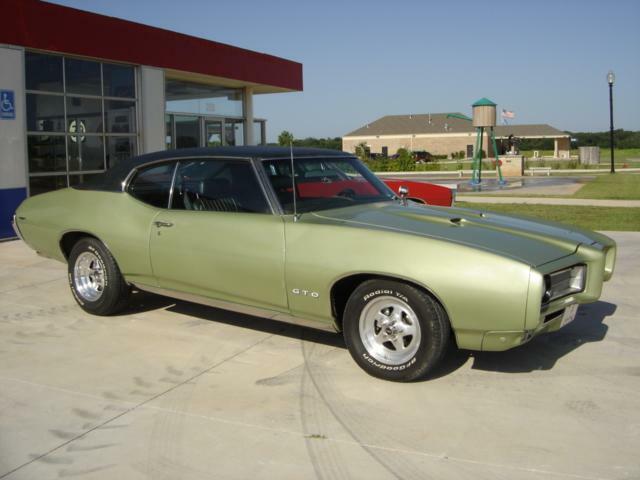 The GTO was driven several years as a street machine but Jon was a drag racer at heart and the desire never left him. 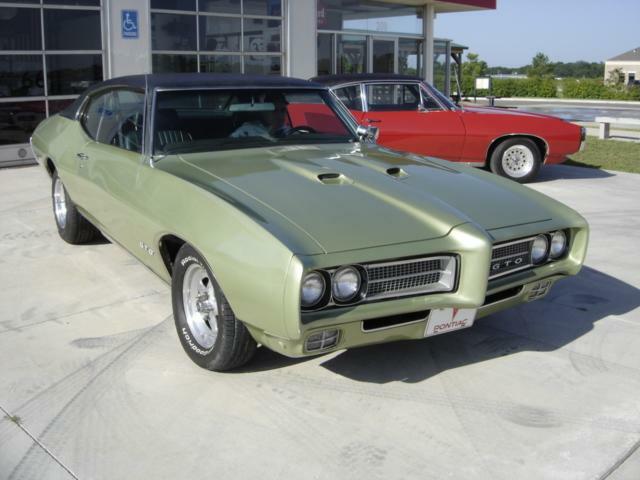 The GTO was transformed into a ¼ mile drag car complete with a Pontiac 462 cubic inch engine, trans brake, race only transmission, racing seats with 5-point seat belts, fiber glass hood with scope, large slicks and a complete NHRA certified roll cage. 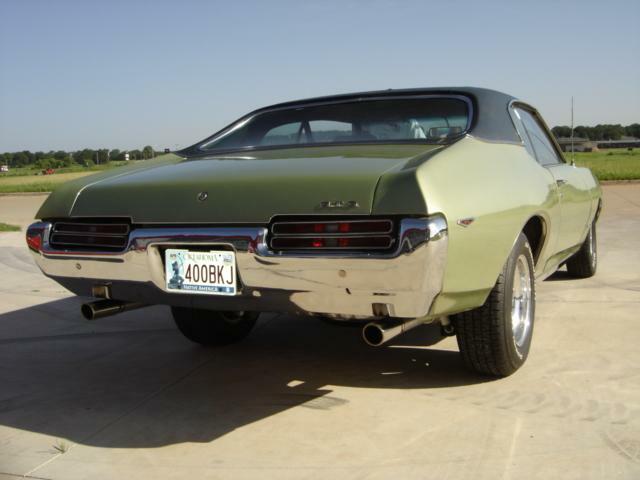 The engine was dynoed at 627 horsepower and turned the quarter mile in 10.6 second at 125 mile per hour. Racing Days 627 horsepower engine! 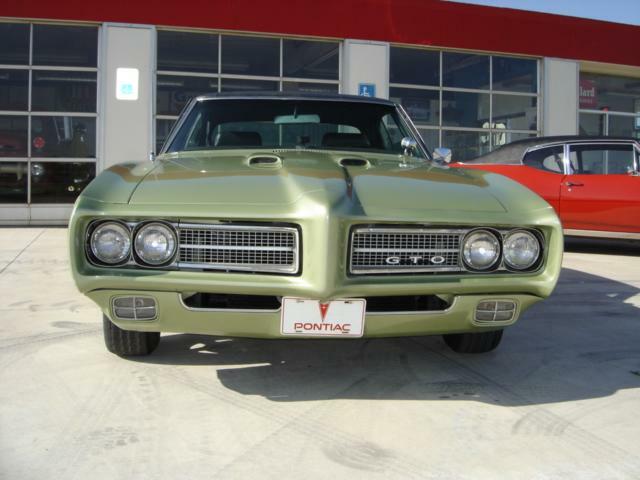 In 2009 Jon began to put the GTO back into its street legal form again. 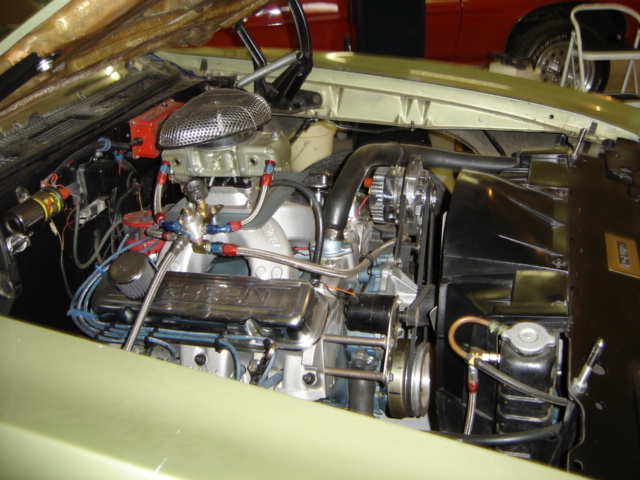 The massive role cage was cut out; the engine rebuilt with a milder cam and lower compression aluminum heads. A street T-400 transmission replaced the full race transmission. 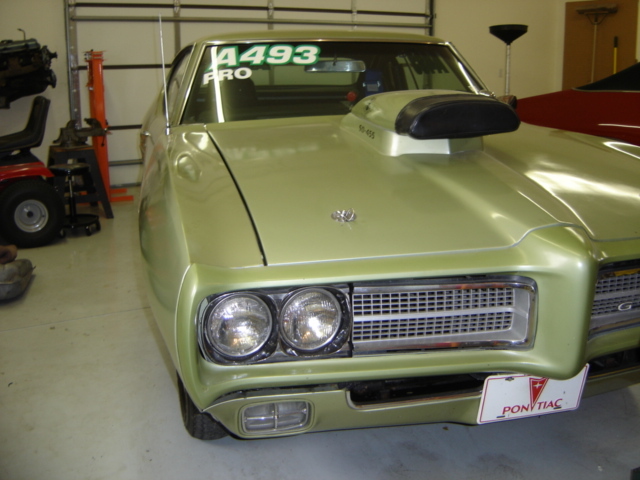 The original hood replaced the fiberglass hood used for racing. The differential ratio was raised to a 3.42 positraction unit. 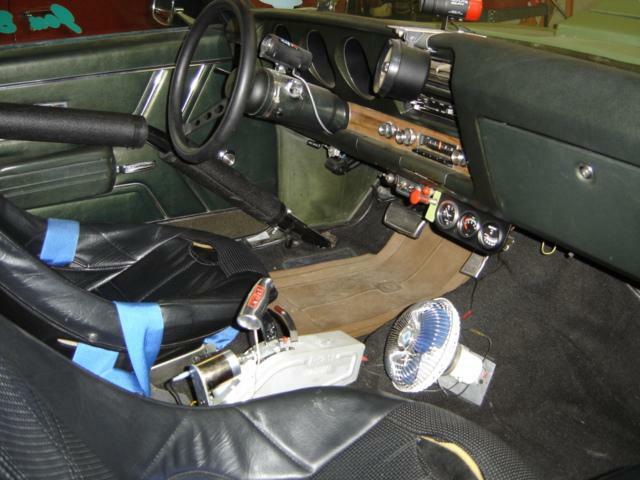 All of the gages and accessories that had been removed during the GTO’s racing years were brought back to life. Jon add power disc brakes, power steering, horn, wipers, turn signals and all the things necessary to get the GTO street worthy again. 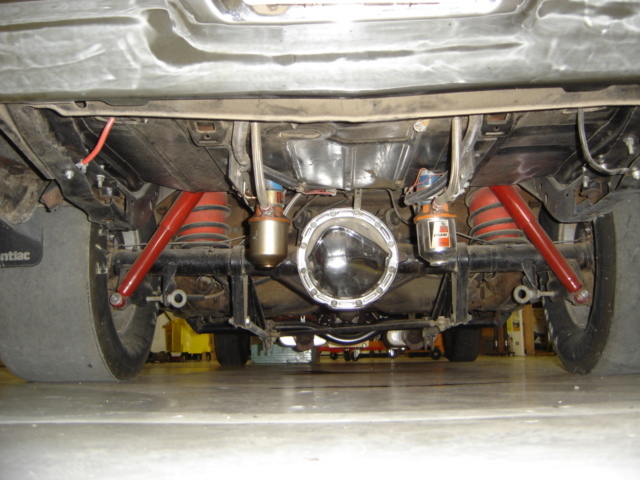 To add to the drive ability of the old Pontiac, John added a tubular control arms, high performance springs and sway bars front and back. 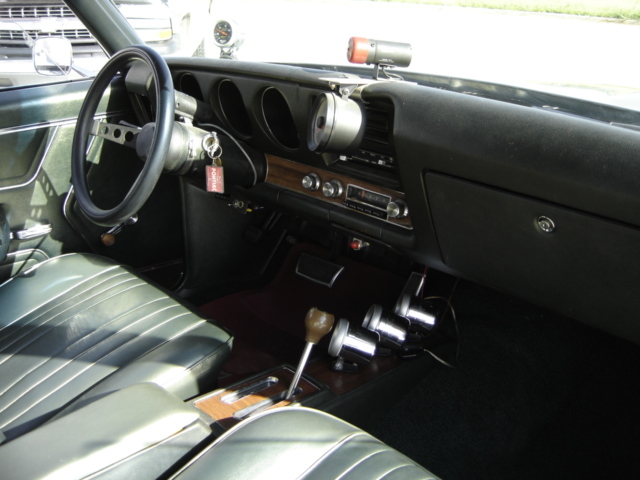 The interior of the GTO was installed by Kevin Collin of Stillwater, which is back to the original Pontiac interior from the factory. 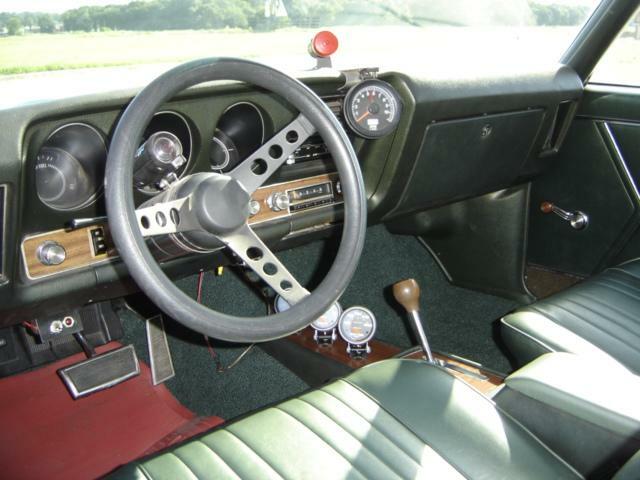 The added gages on the console are a nice touch and more information for when an old racer needs to know! Notice Jon left the tach and shift light in the GTO just in case Larry Crider invites him to Tulsa Raceway to attemd the Pontiac Nationals! The car still puts out 483 horsepower, 539 pounds feet of torque and will run in the twelve second range for the quarter mile. 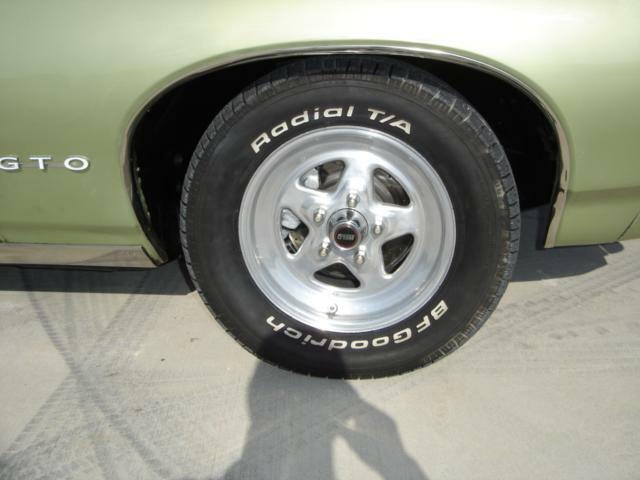 The GTO has Weld Pro Star Forged Racing Wheels with 215/65R15 BFG’s up front and 225/70R15 in the rear. 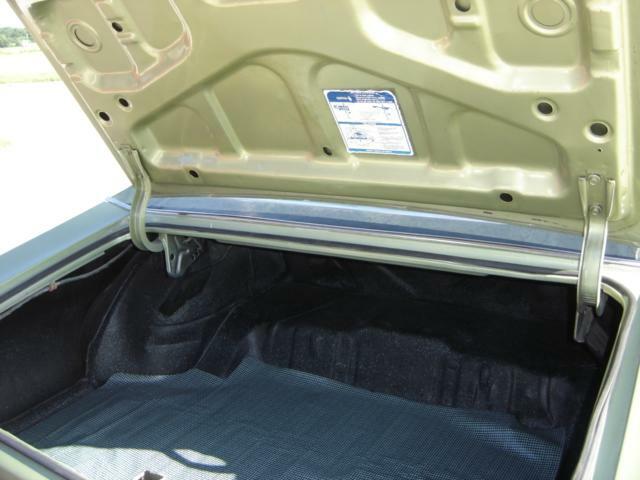 Even the trunck of the old Pontiac GTO is back to like new condition. A complete new dual exhaust system, including Flowmasters and stainless tips were added by Max Horton Mufflers of Stillwater. Jon and Judy's red 1968 Pontiac Lemans you see in the background has also been restored, but that is for another story! 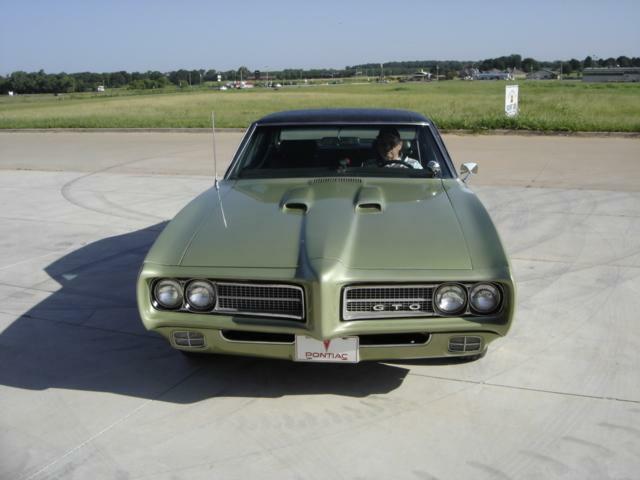 The Cimarron Starlite Cruisers sincerely appreciate Jon and Judy Bartram for sharing their Classic 1969 Pontiac GTO and letting us feature their car as the Great Oklahoma Classic for August 2010.